Fifty years is an impressive milestone. Since 1968, Special Olympics has been enriching the lives of athletes with an intellectual disability through sport. Today, Special Olympics provides year-round training and competitions to 5.7 million athletes in more than 170 countries. It empowers and encourages these athletes, who, in turn, inspire others with their determination and achievements. Special Olympics couldn't have made it this far, it needs your help today. For 50 years, Special Olympics has unified, empowered, and celebrated the abilities of children, youth and adults. It has provided comfort and understanding you don't get anywhere else. Just think about how many athletes and families Special Olympics has helped over the course of 50 years! Donate $12For 12 months of exciting sports training and programs across the province. Donate $18Provides athletes with 18 official sports to choose from. Donate $25Provides an athlete with important health screens that allow them to see or hear better. 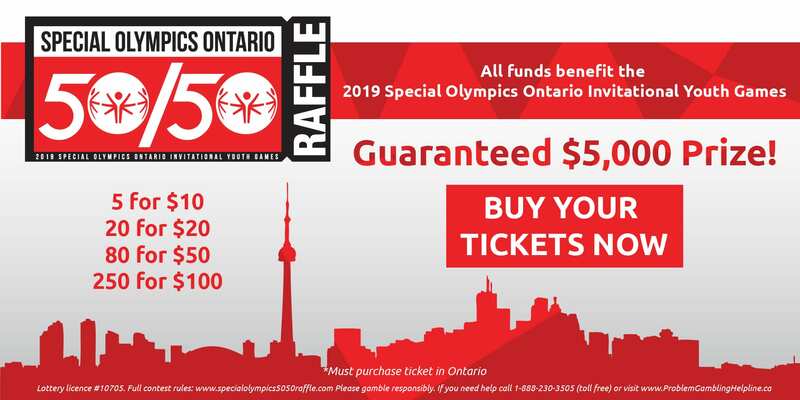 Donate $50Celebrating 50 years of the Special Olympics movement - changing lives and attitudes daily. Donate OtherDon't leave an athlete on the side lines - donate today! Special Olympics athletes are training hard to prepare for the 2019 Provincial Winter Games in Sault Ste. Marie. The Sault is no stranger to major games, having hosted the Provincial Summer Games in 2001. Hundreds of athletes are excited for winter to arrive! They love the snowy cold conditions – perfect for sports such as alpine skiing, snowshoeing, nordic skiing and much more. Many athletes will be attending games for the first time. Their family and friends are so excited, many of whom will be travelling to the Sault to cheer them on. The youngsters you saw in the video above will continue to grow and flourish in Special Olympics programs like Active Start (ages 2-6) and FUNdamentals (7-12). Athletes are never too young, OR too old to participate – everyone is welcome, and everyone belongs. Special Olympics is very proud of all the athletes, whether they compete at major games, or local/invitational competition in their community, we will give them an opportunity to shine and showcase their skills. We need your support today! Please, let’s make sure that we don’t leave any athletes on the sidelines. They need your support to help get them to the games. Your generosity will make a difference …. Your generosity will change a life! Special Olympics Ontario (SOO) is a registered Canadian charity in good standing with Canada Revenue Agency. SOO’s charitable business number is: 11906 8435 RR0001. All donations over $10.00 are tax deductible and will receive an official receipt for income tax purposes.  All donations will be processed in Canadian Dollars.